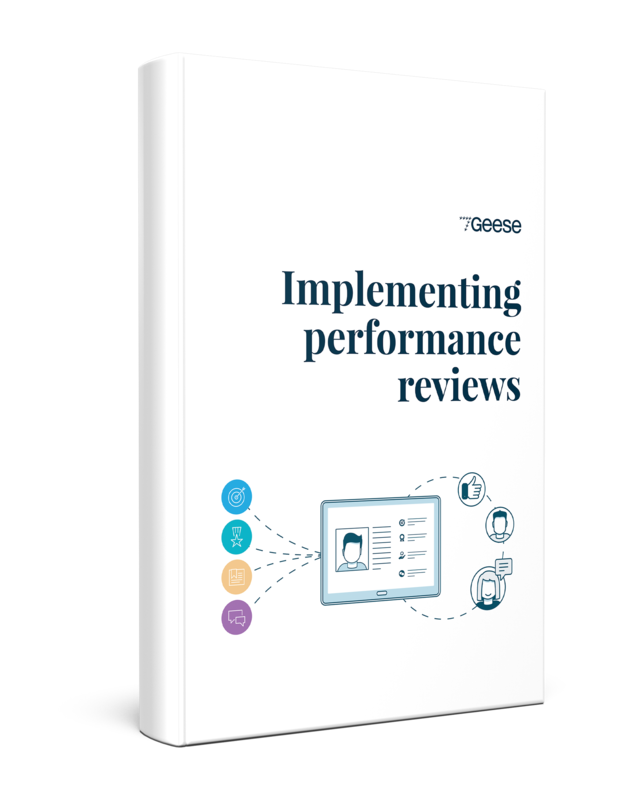 This ebook will give you an understanding of what a great performance review process looks like, how to plan the entire process as well as how to facilitate it in your company. 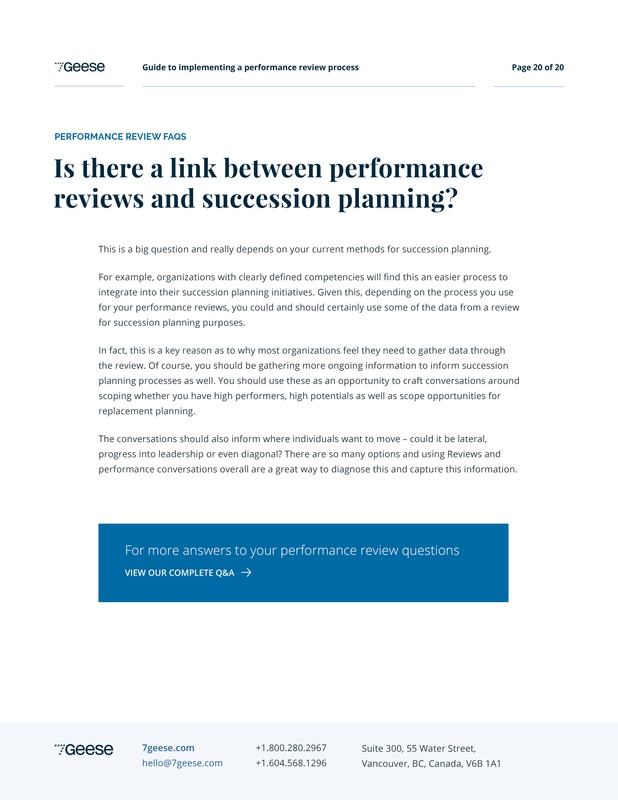 Your organization might only conduct performance reviews once a year but the performance management process leading up to reviews is year-round. 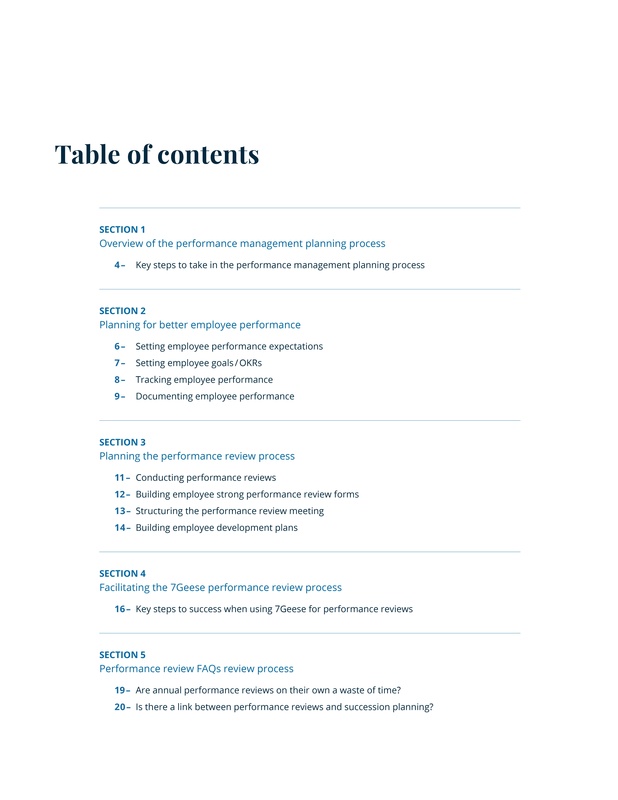 Employees want to know where they stand and companies also wish to compile their data in such a way that they can inform strategic planning. 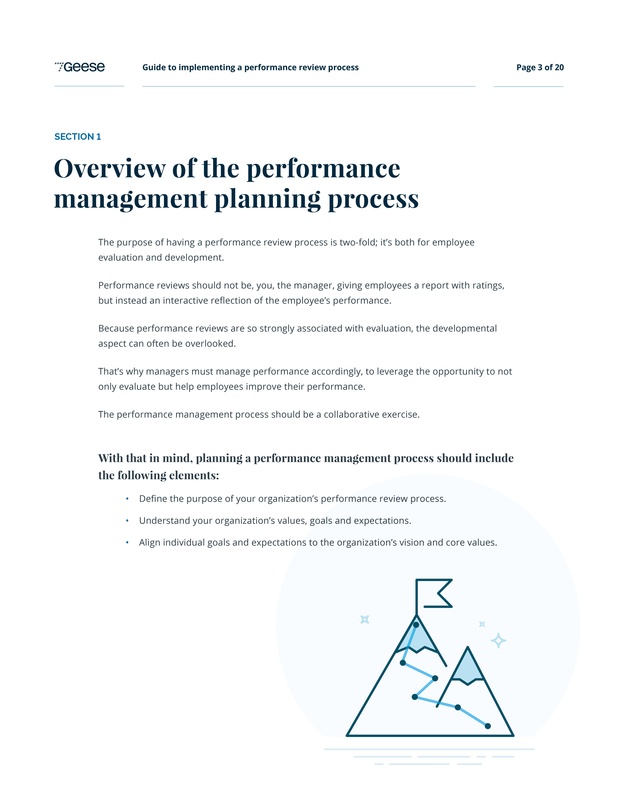 This ebook was designed to help leaders implement a strong performance review process whether you're starting from scratch or improving upon current processes.